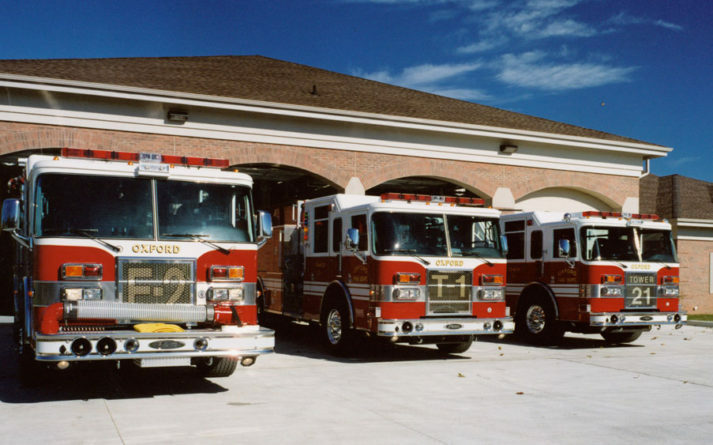 Oxford Fire Station No.1 – Sidock Group Inc.
Project Size: 16,200 sq. ft.
New Headquarters Fire Station with a four bay drive-thru apparatus room. 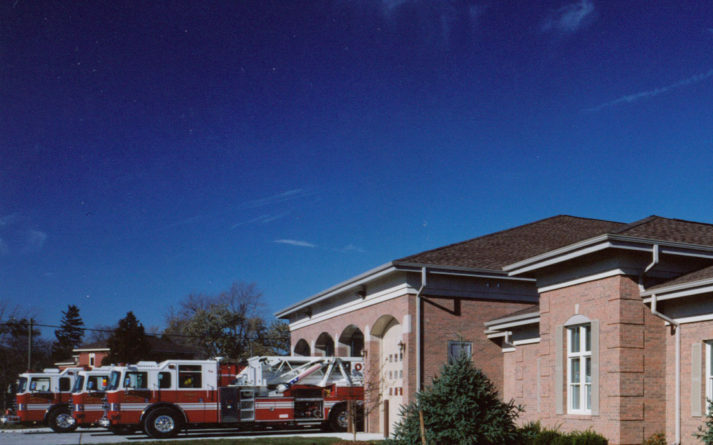 With a tight budget and simultaneous construction of a Satellite Station, this Station was designed to house eight (8) Firefighters in the future. 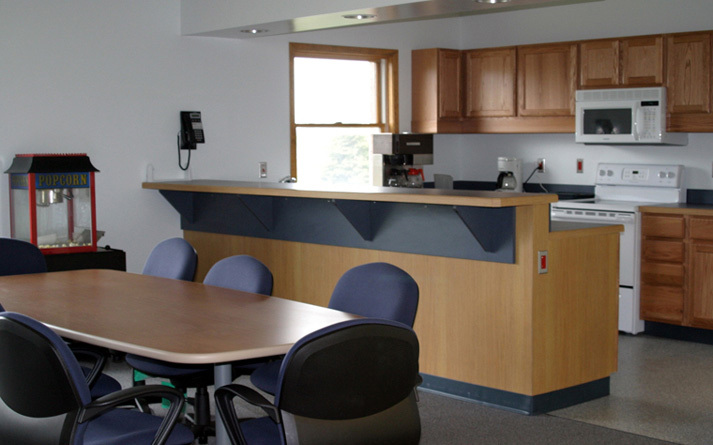 Area was designed and “shell” constructed for sleeping quarters and locker rooms. The Department was able to secure funding during construction and the areas were completed in sequence with the construction of the base Station contract. Located on a busy thoroughfare, the design of the emergency vehicle ingress/egress routed were kept separate from the Public access, parking, and entry into the Station.